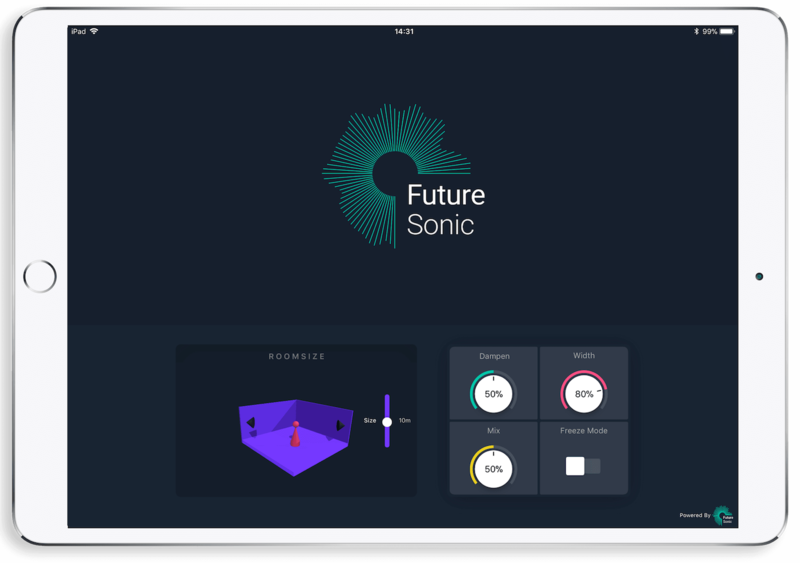 Wanting to expand your iOS sonic palette with some AUv3 effects? What better place to start than our FS Time and Space bundle? 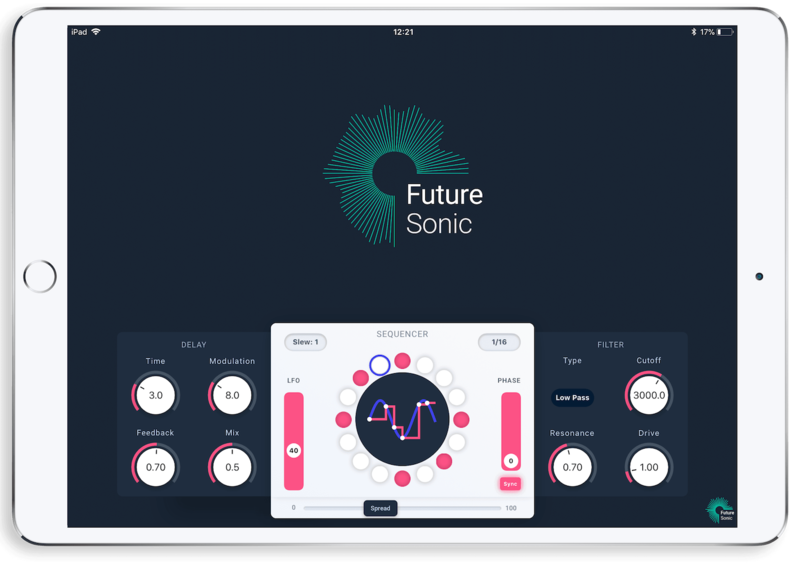 Featuring the FS Reverser Delay, FS FreezeVerb and FS Refraktor, the Time and Space Bundle is essential for any mobile musician wanting to add echoes, ambience and sonic strangeness to their productions. FS Reverser Delay is a crystal clear delay plugin featuring independent variable state filters on each stereo channel. The app’s most interesting feature is the reverse function, which reverses the delayed signal for disorienting textural effects. Reverse can be applied to either stereo channel independently or both at the same time for a range of soundscaping possibilities. FS FreezeVerb is a lush, cavernous, stereo reverb, perfect for everything from subtle ambience to cathedral like reverberation. Featuring a unique freeze mode, FS FreezeVerb lets you take a snapshot of the reverb signal at any given point and extend it indefinitely, transforming any sound into droning atmospherics. Mangle and warp your music with the FS Refraktor, a unique modulation effects. By using an LFO to modulate short delay times, FS Refraktor is capable of creating a huge range of weird and wonderful sounds from flanger-esque sweeps to out-of-this-world rhythmic modulations. FS Refraktor also features a 16 step sequencer so any of your effects will be perfectly synched to your track. 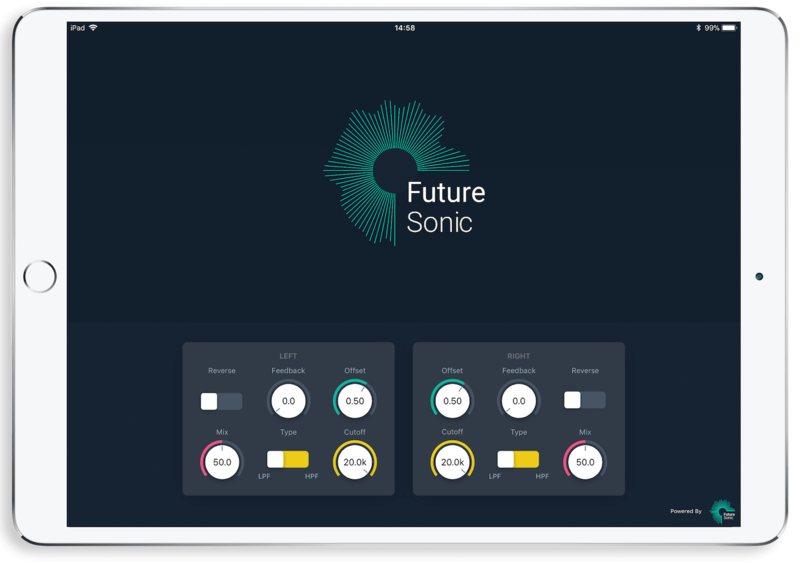 All three apps work in all Audio Unit hosts, so whether you’re wanting sound effects for GarageBand, Cubasis, Beatmaker 3, or any other AUv3 host app, the Time and Space bundle has you covered. If you’ve already bought one or two of these apps independently then don’t panic! You can still take advantage of the bundle offer by completing your bundle on the App Store.